What Is a Fully Developed Claim? Who Can File an FDC? Why Use the FDC Process? The Fully Developed Claims (FDC) program is an optional new initiative that offers Veterans and survivors faster decisions from VA on compensation, pension, and survivor benefit claims. Veterans and survivors simply submit all relevant records in their possession, and those records which are easily obtainable, such as private medical records, at the time they make their claim and certify that they have no further evidence to submit. VA can then review and process the claim more quickly. There are many types of claims for disability compensation. For example, if you’re filing a VA claim for the very first time, you have an original claim. A reopened claim means you have new and material evidence and you want VA to reconsider a claim it once denied. There are also new claims, secondary claims, and special claims. To learn more about which type of claim you may have and the evidence and forms you need with your submission, view the Claims and Evidence page. Your claim must meet all the applicable requirements listed to be considered for the FDC program. An injury, disability, or condition believed to have occurred or been aggravated by military service. A condition caused or aggravated by an existing service-related condition. FDC puts you in control, and it’s faster and risk-free. By filing an FDC, Veterans and survivors take charge of their claim by providing all the evidence at once. 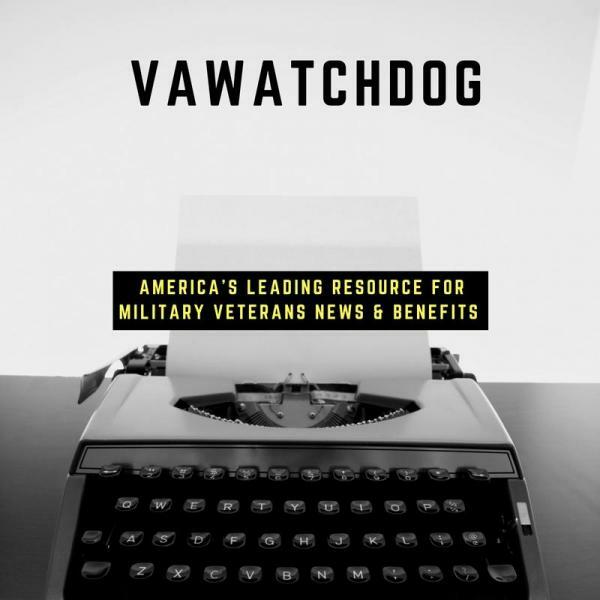 By then certifying that there is no more evidence, VA can issue a decision faster. File an FDC without risk. Participation will not affect the attention your claim receives from qualified VA rating staff or the benefits to which you’re entitled. If VA determines other records exist and are required to decide a claim, VA will simply remove the claim from the FDC program and process it through the traditional claims process. Once you initiate your FDC, you’ll have up to one year to complete it. Should VA approve your claim, you’ll be paid back to the day you initiated your claim. View a step-by-step process of completing a Fully Developed Claim online. What’s the Best Way to File an FDC? The best way to file an FDC is electronically at eBenefits.va.gov. Once you log on to your account, VA recommends you appoint an accredited Veterans Service Officer to help you initiate your claim, gather the required medical records and evidence, and submit your claim. If you don’t yet have an eBenefits.va.gov account, register today. If you prefer to file your FDC by paper, complete VA Form 21-526EZ and visit your local regional office. While there, you can appoint an accredited Veterans Service Officer to help you prepare and submit your claim. You can also appoint your accredited Veterans Service Officer online at eBenefits.va.gov. How Should I Prepare My FDC? Register for an eBenefits.va.gov account. Next, appoint an accredited Veterans Service Officer who can provide free, expert assistance. Gather relevant documents, such as private medical records. While VA will obtain Federal records on your behalf, such as your DD-214 or service medical records, submitting them, if you have them will save time. If you believe there is not a notation in your service record describing your disability, submit letters from friends or those you served with that tell us about the facts of your claim (“buddy statements”). Initiate your claim at eBenefits.va.gov or call 1-800-827-1000 for assistance.